I would love to Teach you. I would love for you to Take some of My Classes. Please Contact me when you are ready. Hello my name Tyla Davis , and I love braiding, I am a license cosmetologist and I specialize in children 2-12 but not limited to that age. 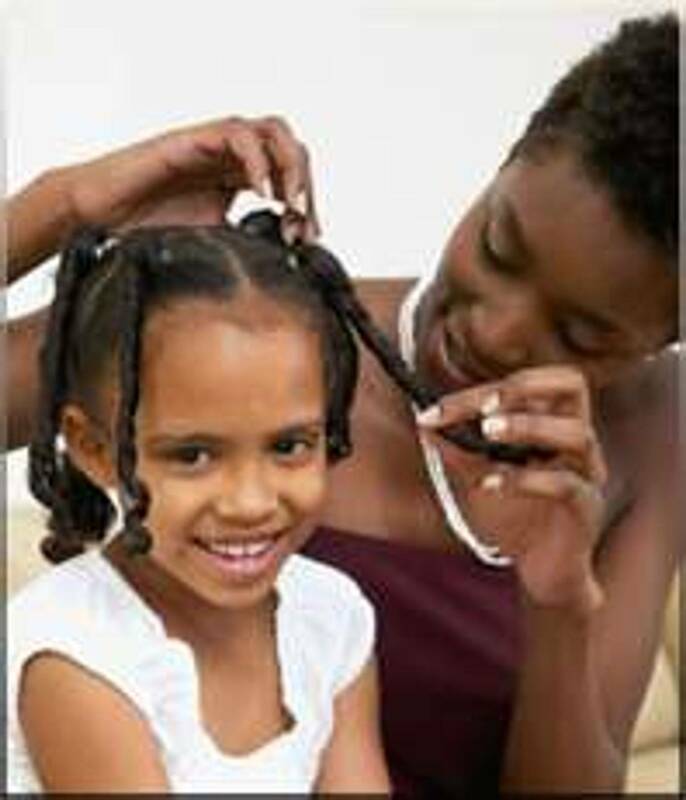 I am looking for more training in braiding because where I live there is not any classes avail. I looking for more designer braiding cornrows with letters. looking forward to hearing from you. I truly enjoyed working with Akiyia. I needed some help in beginning cornrows. She is patient and encouraging. At the end of the session I felt more confident about my skill to do natural hair. Many Thanks, Akiyia! God Bless! Akiyia is really professional hair styilst. I have been going to her for some years now. She not only do a wonderful job at maintaining your hair, she also specializes in hair growth, how to properly maintain your hair. Akiyia has taught me alot over the years since I have started going to her...so much so I have been able to keep up with my own hair in between visits. I want to thank Akiyia for what she does and what she has taught me. KEEP UP THE GOOD WORK! It is hard to find great hair stylist such as you. It was such a Pleasure Teaching you. You caught on so Well. I know you will do a Excellent job doing Hair. ALL THE WAY TO ATLANTA. I took 6 different classes with Akiyia June 24-25 and it was nothing but a fun exciting learning experience . I'm so glad I drove all the way from Maryland to Georgia to come meet and experience these fun and easy techniques she's such a nice kind and sweet lady and I will definitely encourage others to go to training classes with Akiyia .